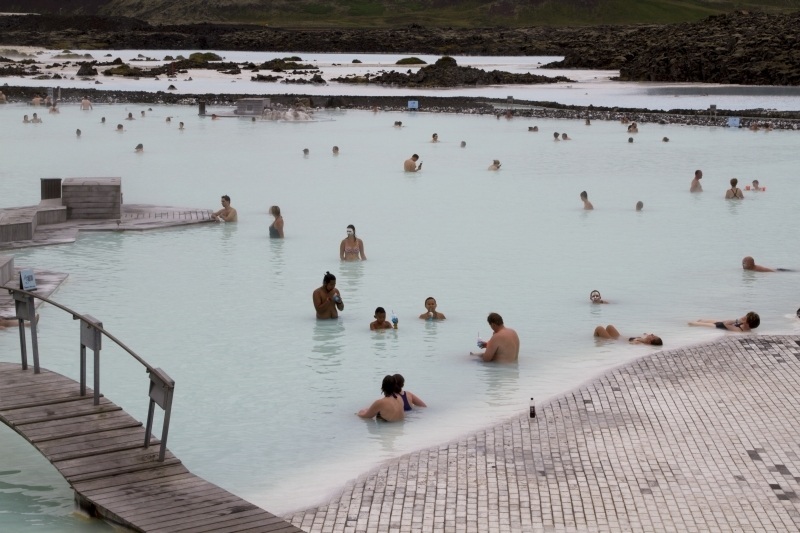 Is the Blue Lagoon on your bucket list? Have you been? Did I miss anything? 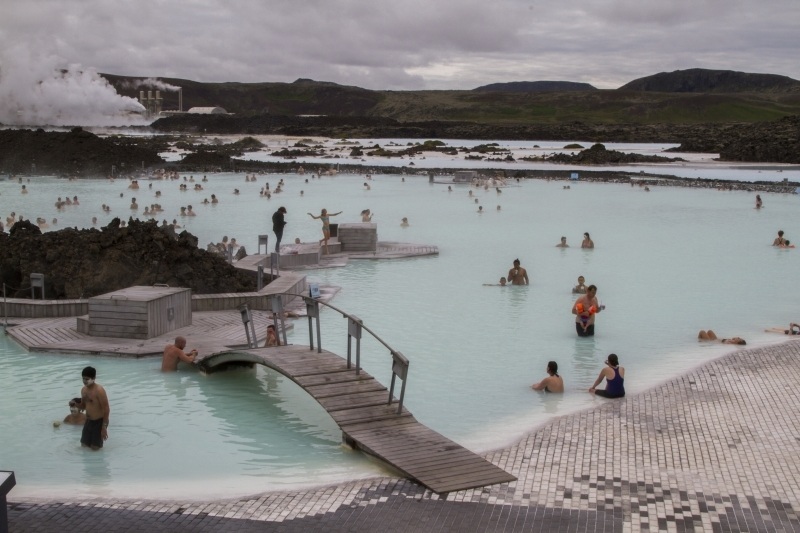 Ever since I first heard of the Blue Lagoon and saw photos of its milky blue water I have wanted to go there. I know it’s touristy; I know it’s pricey, but I didn’t care. I was going. And so I did. 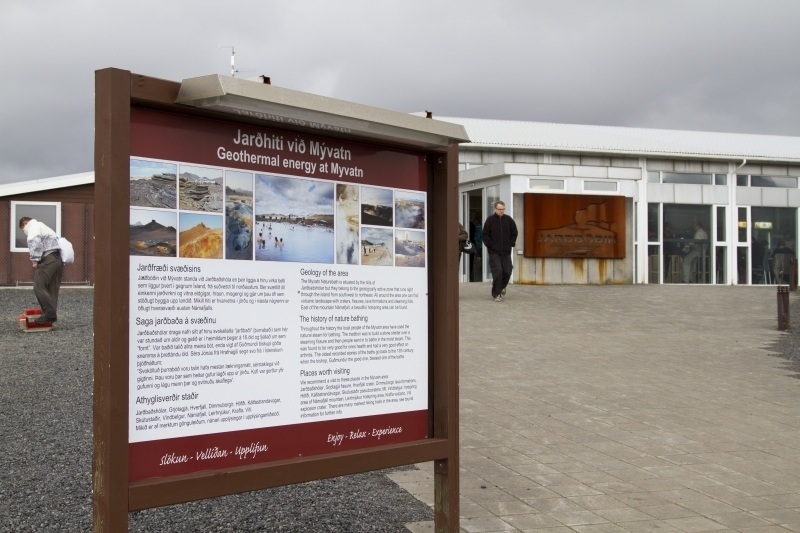 Driving into Grindavík, about an hour outside of Reykjavík, there are signs at almost every intersection directing you to the Blue Lagoon or Bláa Lónið in Icelandic. Once you get there, you can’t even see the building, just a small information center that has lockers for your luggage. I couldn’t believe how many busloads of tourists were coming straight from the airport. Some were on a layover tour and some just wanted it to be there very first thing they did, so they dragged in all their luggage to find their swimsuits. There is a well thought out path leading from the parking lot to the main building, and there you will find the chained airport-type queuing system, which is always your first clue that every tourist in the country is going to be there with you. It was again evident when we paid our outrageous entrance fee of 35 Euros (about $50) to get in and rent towels for the two of us. This is the basic package which basically is entrance to the lagoon and saunas, no extras. There are other packages for that. Wearing only a swimsuit, it was cold so Jim and I quickly entered that mystical milky blue water of my dreams. I was….surprised. To begin with, I thought it would be hot. Hot springs, like in Japan, are hot! This was only warm. I guess it is really regulated, and scalding hot doesn’t bring in the same cash as mildly hot. There were a few places that got really hot, probably where the water was coming in. There are lifeguards, which definitely make you feel safe! The people. There were so many of them! I stopped counting languages at about 13. Yes, the word is out! 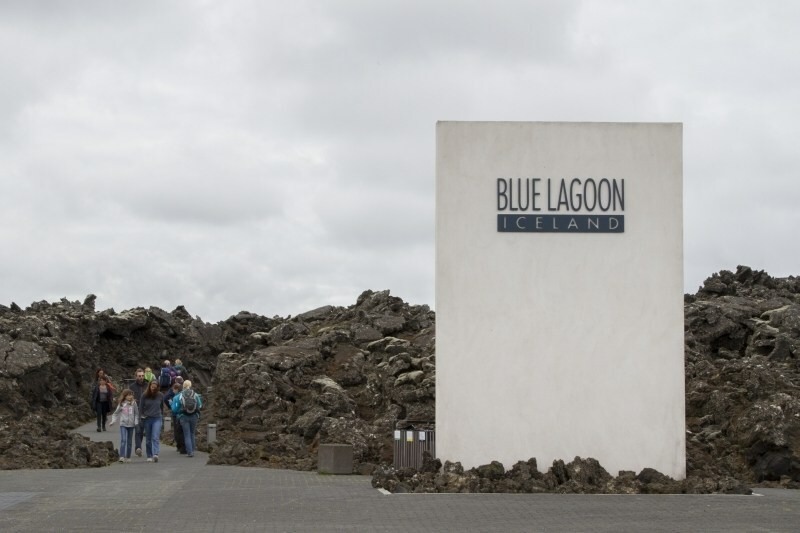 If you are going to Iceland, don’t miss the Blue Lagoon. The experience. Pretty good. I expected crowds, and I expected the expense. I also think it could have been better. We later found out there is another “blue lagoon” near Mývatn Lake. There it seemed a more organic experience, still a little crowded with folks from everywhere, but not as….commercial! 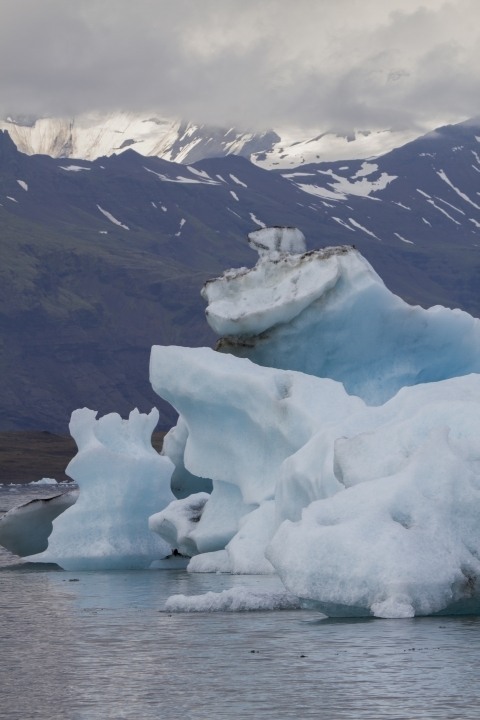 If you are going to fly through Iceland, take that free stopover. 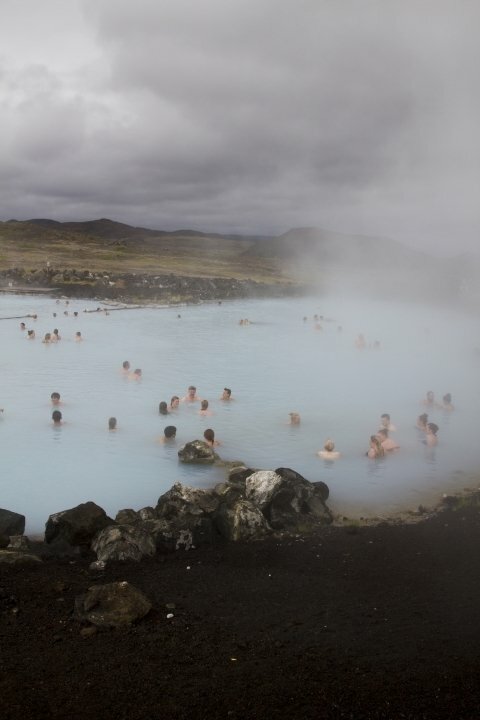 I would take it for as long as they would allow and really get out and see some of the country, but if you cannot at least do the Blue Lagoon. It’s pricey, crowded, and really pretty unique. It’s worth it! However, if you do have the time to get out and see Iceland, give the Blue Lagoon a pass and head to the Nature Baths at Lake Myvatn.. I think you will really enjoy the experience more. 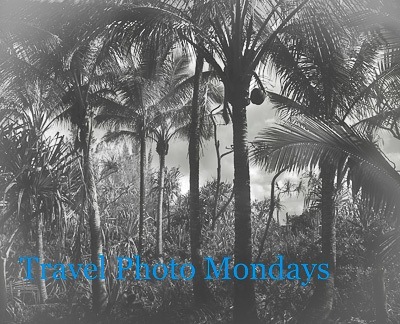 This post is linked to Sunday Traveler and Travel Photo Mondays. As soon as i saw Blue Lagoon in the title i just had to click “read more”. 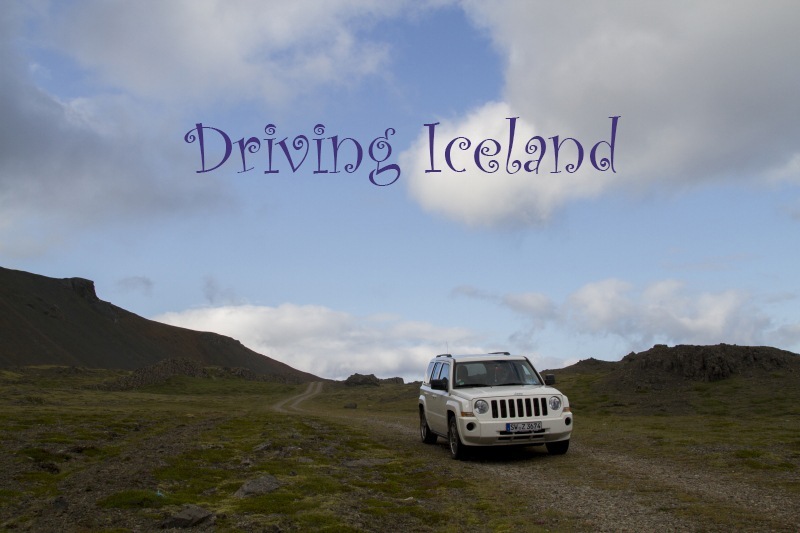 I have never been there but i researched the place a little a few years ago when i organised a trip to Iceland for my dad and my brother and the Blue lagoon was definitely on the list. They went there in winter and they were totally amazed by the place and the experience. Jameela, That is a disappointment. It sounds like they really enjoyed the experience. 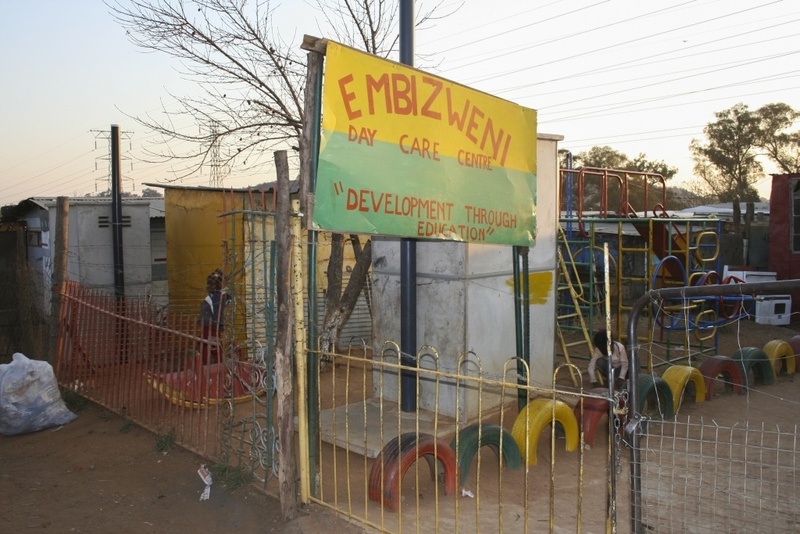 This place has got to be on my list of places to visit. If only to get a huge whiff of sulphur up my nose. Great post. Steve, It was definitely interesting! We did enjoy it. Mike, It was humorous and well worth it. We enjoyed it tremendously. Oh my! Sounds so incredible! I wish I get a chance…but you said it’s pricey, right? 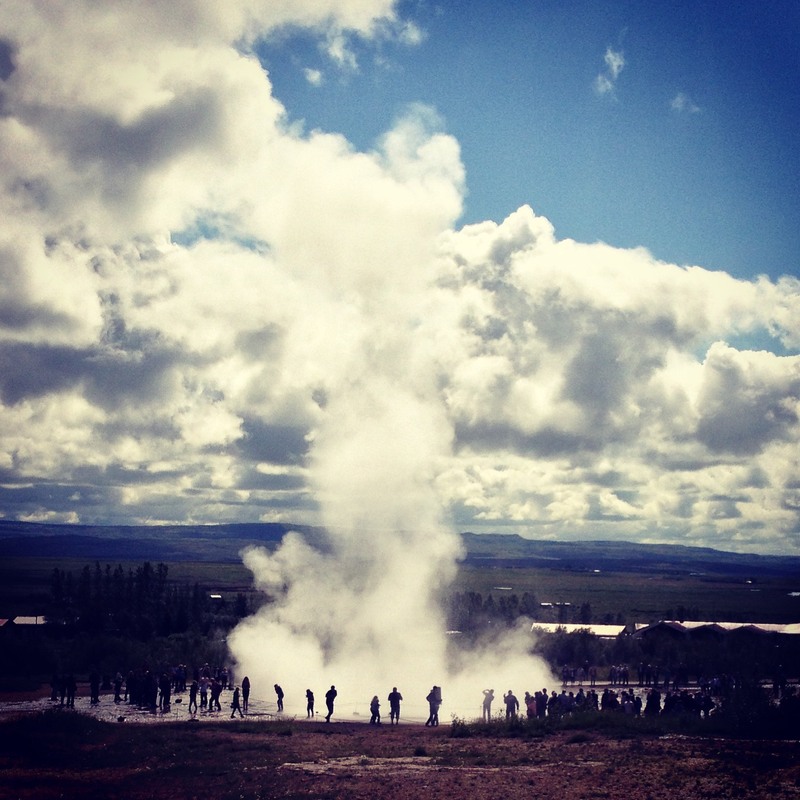 Funnily enough I wrote about how to visit Iceland on a budget this week and I didn’t include the Blue Lagoon! Having said that, we did go and LOVED it! We arranged for towels to be in the car we were swapping with the house swap we did and went straight from the airport like many others. But we were there just as it opened and I didn’t find it as crowded as expected. By the time we left a couple of hours later it was heaving! As something to do to get over the very early flight it was amazing and we really felt like we were a LONG way from home. It is expensive but it was one expense I was prepared to pay. Phoebe, It is not, however, a budget experience! Iceland is definitely in my bucket list! Very comprehensive guide on what to expect, from crowds, price and cleaning and impressions. It does sound a nice experience! Thanks for sharing! Laia, The Blue Lagoon is pretty unique; worth the trip. I don’t care about the price or the people. If I’m in Iceland, I’m going to do this. Nice tip about the other blue lagoon though. That sounds like a less touristy option to check out. Adelina, I’m glad. That’s why I wrote the post. I hope you get there soon! Geeky, That cracked me up as well. This is so fabulous. A swim in the Blue Lagoon has just been added to my bucket list! 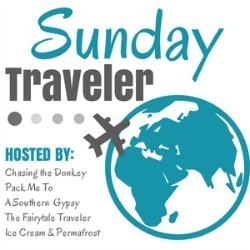 Rhonda, The Blue Lagoon is definitely a destination! 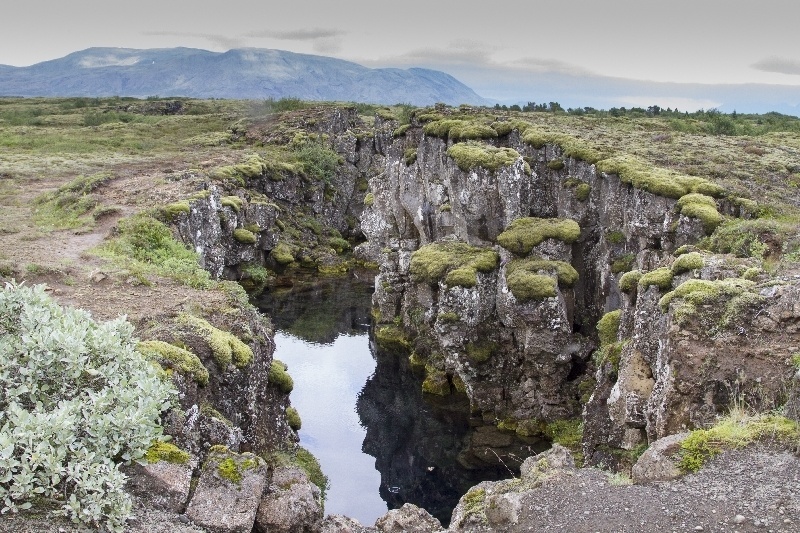 It looks like something that should be experienced – I’m very tempted by Iceland but I think it might be part of a bigger trip at some point, but sadly not just yet! Stephanie, Iceland was wonderful! But, I know about that list…it’s hard to do it all!